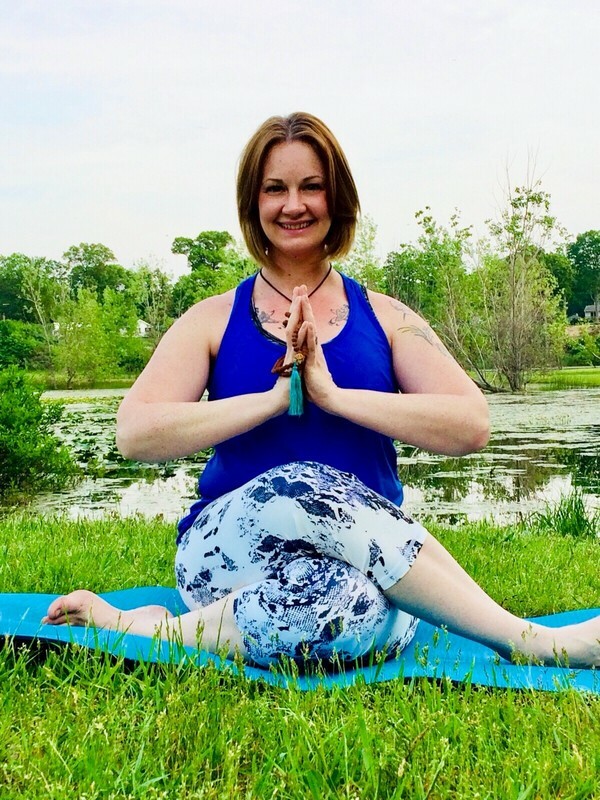 Namaste, I am Renae, and I am so excited to be part of your yoga journey. I specialize in working with people who are interested in the benefits of exploring a mind-body practice that improves every aspect of life. If you want to feel greater emotional balance, more of a sense of ease, a deepening clarity of mind, and an empowering connection to your true purpose, I would love to invite you to my group classes or my one-on-one Reiki sessions, where we can work more in depth on your personal goals. ​Perhaps like you, when I started yoga, my body hurt, I was stiff and sore. My physical body was wearing out from working 40-50 hour shifts at local factories for a temporary service in town. I knew I was too young to feel this way. I wanted more energy for my family, and to feel better when I got out of bed in the morning. So, with the support of my husband and our 9 children I made a change. My practice has taught me that each one of us has the power within us to change our reality. Therefore my classes do not require that you already be flexible, they’re not exclusive to the perfectly shaped, young athletes who are part Buddha! They’re for regular people who want to grow, heal and get closer to their best selves. ​The postures were hard for me when I started, but even that first time, the deep joy I felt afterward and the sense of accomplishment for having done something so good for myself was tremendous. The benefits only continue to Increase: stress relief, feeling more at home in my body, and developing my mental ability to focus on my heart’s song. I hope you will join me soon on this path of Self Realization. Looking forward to meeting you in person and seeing you on the mat! "I am so excited to be part of your yoga journey." Renae leads inspiration in these classes!